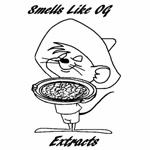 Smells Like OG Extracts is a California-based extraction company that specializes in butane extractions. They provide top shelf nug runs of OG strains to patients in Southern California, and entered to compete in the 2014 NorCal Secret Cup. 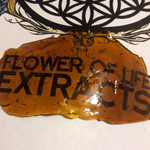 Flower of Life Extracts is an extraction company with its roots in California. The company entered to compete in the 2014 NorCal Secret Cup. 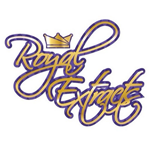 Royal Extractions is a concentrate company based on the East Coast of the US. They specialize in BHO production and were one of 30 companies to compete in the inaugural Secret Cup Beast Coast regional competition. 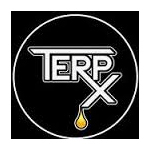 TerpX is a California-based medical marijuana concentrate company providing connoisseur quality products to Prop 215 patients. They started in 2012 and quickly rose in popularity, winning the 1st Annual 710 Cup in Denver.